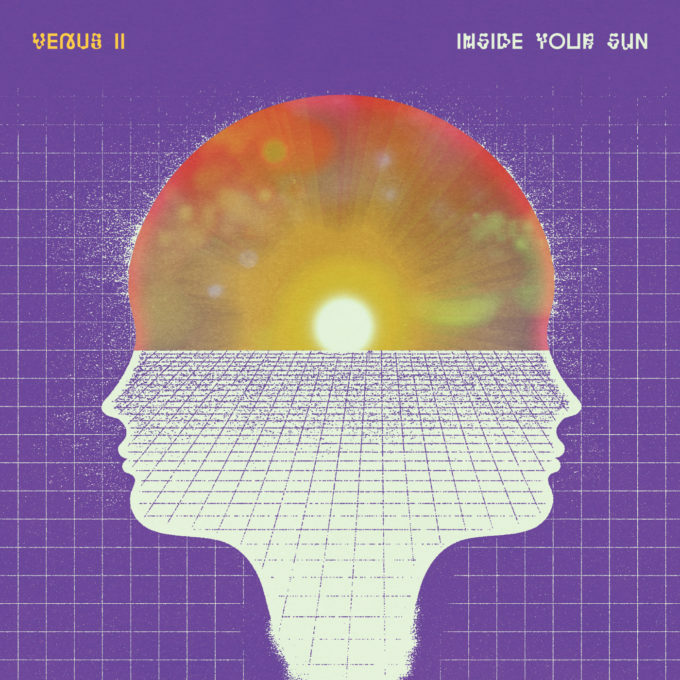 With their very first single, ‘Inside Your Sun’ already starting to impact on British radio, fresh-as-a-daisy Australian outfit Venus II have revealed they’ll release their debut album, also called ‘Inside Your Sun’ next month. Eagle & The Worm’s Jarrad Brown and Canyons’ Ryan Grieve make up the new duo and, as we revealed recently, it seems they’re both each others’ biggest fans. And it would appear that the new partnership has challenged them both in ways they didn’t imagine.